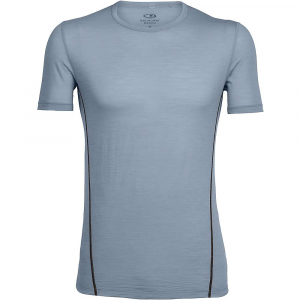 Icebreaker Men's Running Apparel Aero Short Sleeve Crew - Men's-Mineral/Monsoon-Small 103790001S. 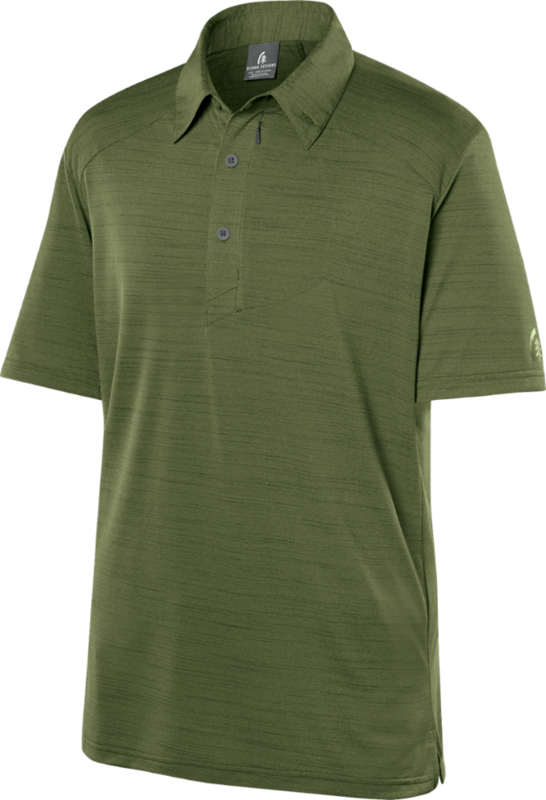 The trendy shirt styles and colors will appeal to fashion-conscious outdoor travel and lifestyle consumers who are looking for lighter cooler clothing for summer. 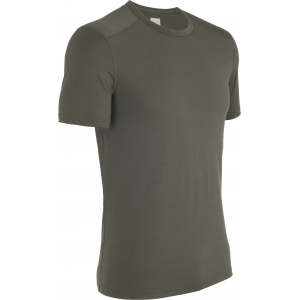 Icebreaker made its Men's Aero Crew Short-Sleeve Shirt to keep you comfortably cool on hot summer days whether you're running, working out, or enjoying a relaxing yoga session. 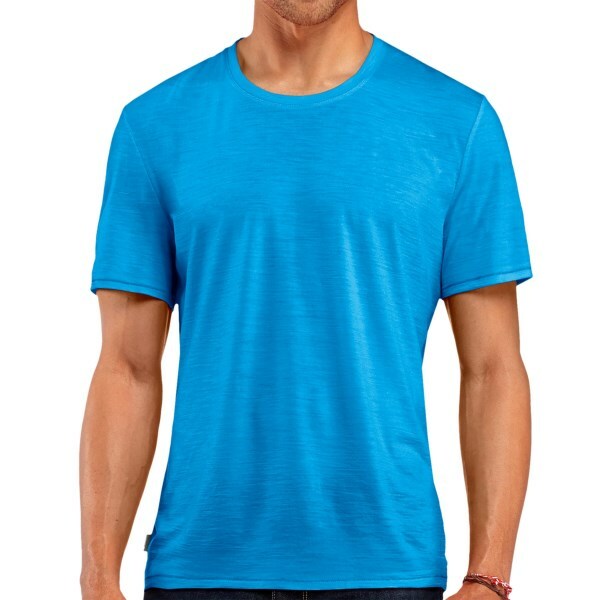 Featherweight merino wool makes up the majority of this shirt to regulate your body temperature and naturally resist odor so you don't end up smelling like the beach at low tide. 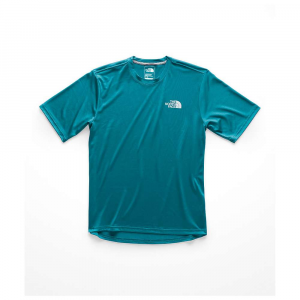 A bit of nylon keeps it durable for hikes and trail runs, and flatlock seams reduce chafing on long workouts. 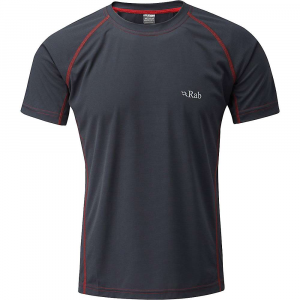 Made from the lightest-weight Icebreaker merino jersey, this tech tee is ideal for all warm-weather sports, from running to peak bagging. 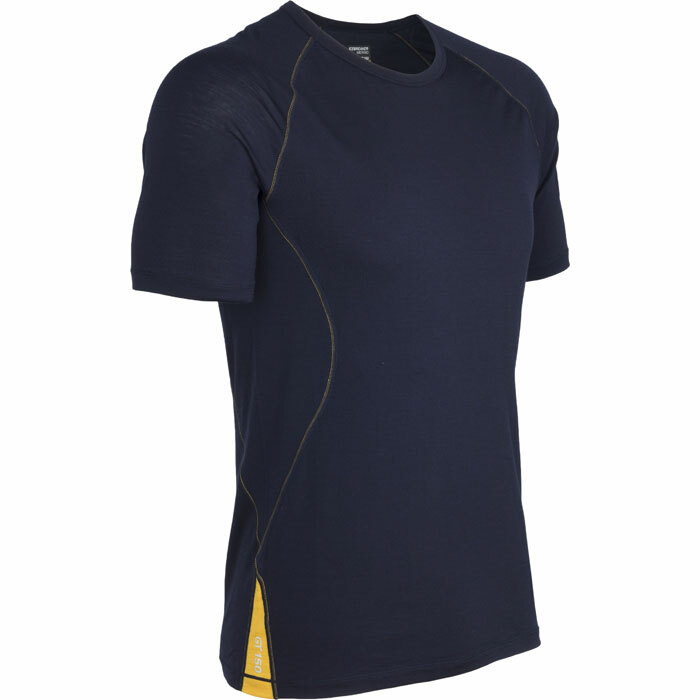 The Icebreaker Men's Aero Short Sleeve Crewe is not available from the stores we monitor. It was last seen December 14, 2018	at Moosejaw.